Cast Video There is 1 product. 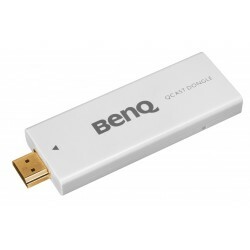 Qcast BenQ QP01, HDMI, MHL 2.0, micro-USB, Wireless 802.11 b/g/n. Ideal para transmitir video inalámbrico..